Xiaomi has already released miui 8 alpha developer ROM but now xiaomi released china developer ROM for all devices like redmi note 3 and note 2. Before xiaomi had released the miui 8 alpha developer ROM for specific devices like mi2, mi2S, mi4, mi3, mi note, Mi5 Mi max. These are some xiaomi devices who got this alpha developer ROM update. Xiaomi has released the Miui 8 China developer ROM for all xiaomi redmi devices. Now you can upgrade your xiaomi redmi note series device and take advantage of new features of miui 8. 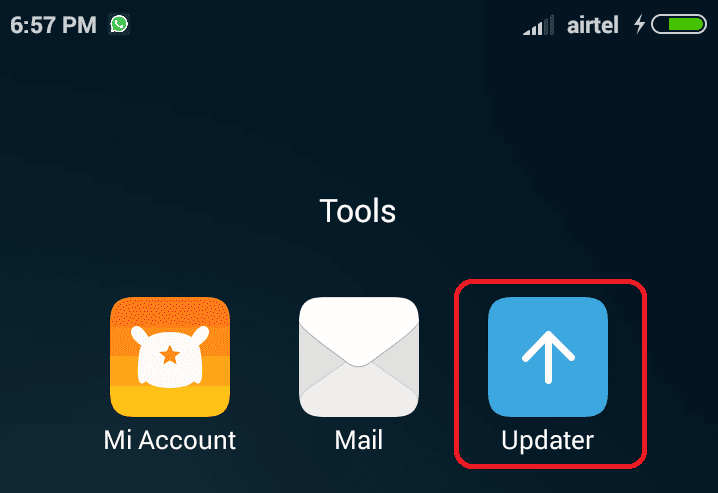 The MiUi 8 has lots of new features which are not available in miui 7 version also the miui8 version will able to increase your phone performance, battery life, and UI experience. Lots of features are available in xiaomi miui 8 Rom. The new Miui8 features a brand new color palette scheme, second space assistive touch, and many other new features. You can download the china developer ROM for all devices from below and flash it via Fast boot recovery. Miui 8 added new features in the gallery. Now we can edit our photos on the go added new editing cropping and storing features in it. Now you can store photos in MiCloud get them anytime. Also improved video recording features, you can select the multiple photos and so many gallery features added in it. Miui 8 added the cool wallpaper features in which we can change high-quality daily lock screen wallpaper and added 12 categories in total which will be provided by different 50 media partners. Miui 8 improved power saving mode. Now the power saving mode enhanced and increases up to 2-3 hour means it increases the power saving time. Miui 8 improved the multi-window mode. 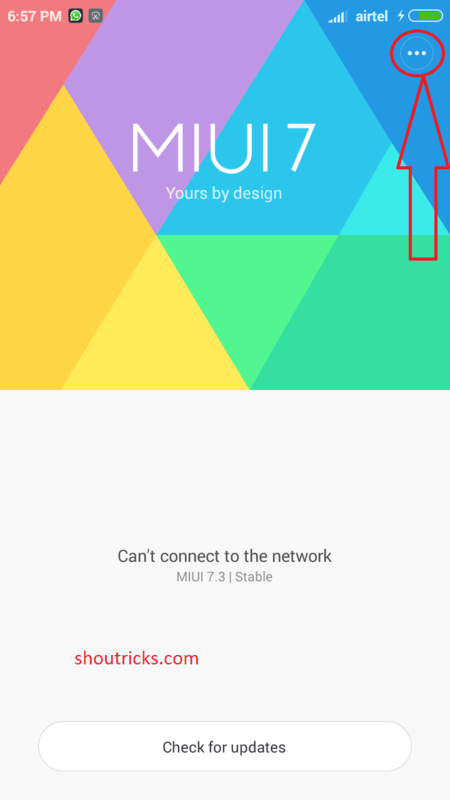 With the help of improvement, a user can do multi-tasking as much better than miui7. Xiaomi Mi2/2S, Mi3, Mi4, Mi5, Mi max, MiNote, Mi Note Pro. Redmi 1, Redmi 1s, Redmi 2, Redmi 2A, Redmi 2Prime, Redmi 3. MIUI 8 China Alpha Team members will get the normal OTA updates. 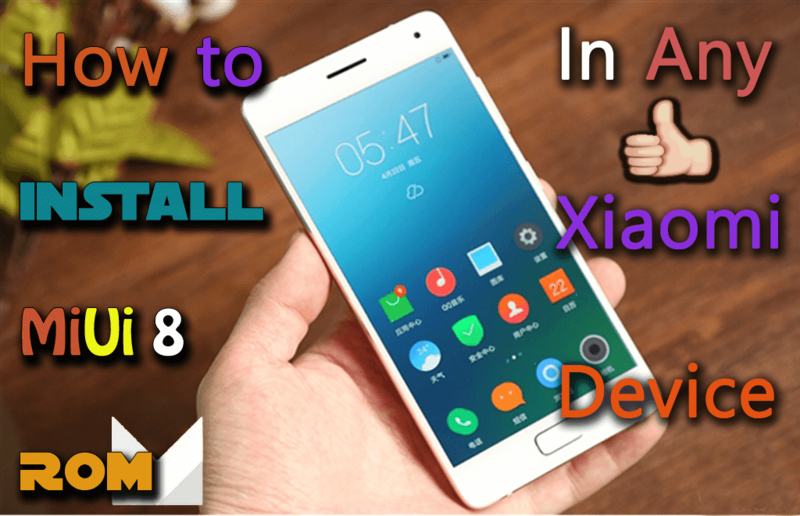 If you have MIUI 8 installed. 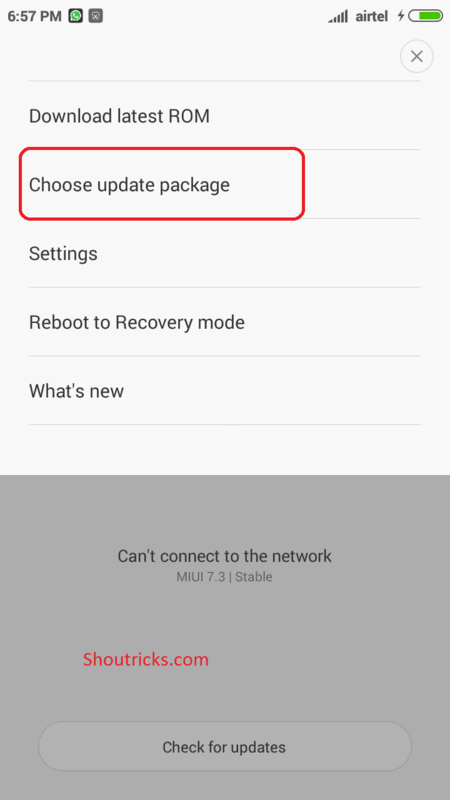 Normal users will not receive the normal OTA updates after flashing the MIUI 8 Developer Alpha Rom.